Aug 2: Strength: Lives Touched by Cystinosis is Here! 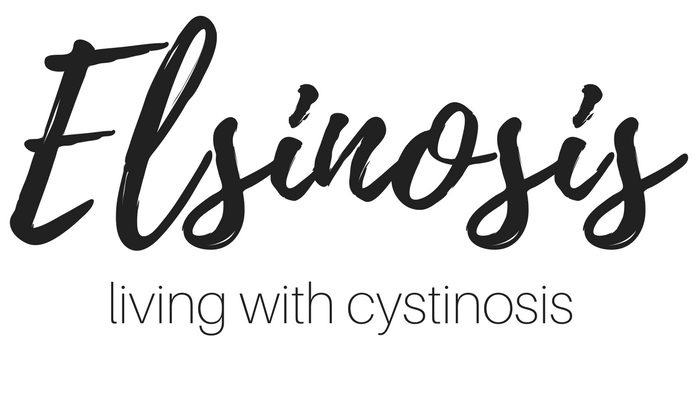 It’s finally here, a collection of stories from the cystinosis community with all proceeds going to the Cystinosis Research Network!! Jun 17: Strength: Lives Touched by Cystinosis Cover Reveal! The Children’s Wish Foundation is holding their 5th Annual Princess and Pirates Tea Party on July 10 in honour of little Layla and you could win tickets! Elsie just got her TinySuperheroes cape and she loves it! Beads of Courage is an arts in medicine program that allows children to share their medical journey through beads. And bravery buddies are cute little stuffies to store them in. Oct 25: She Just Keeps Growing! Another update on Elsie and how awesome she’s doing on growth hormones! Aug 17: Is it Terminal? 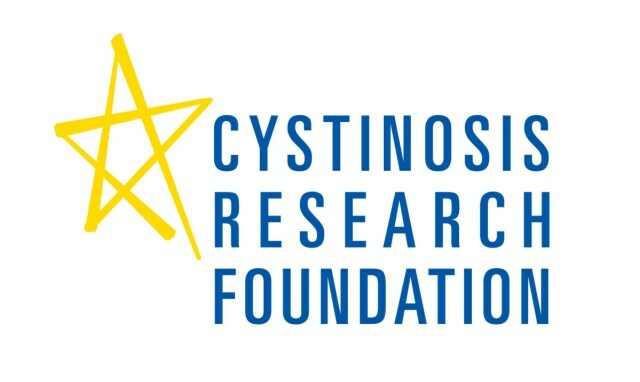 Is cystinosis a terminal disease? We’ve had a beautiful baby boy, Linden! Quick pic of baby #2 with some good news! After months agonizing over whether or not to try for another child, the decision was made for us! Can’t believe my little girl is already 2 years old and doing so well! We bought the cutest stools for our parents from Step Up For a Cure. And a quick update on how great Elsie is doing! We meet with a Nephrologist who’s treated patients with cystinosis before and couldn’t be happier with him! Jan 17: To NG or Not to NG? Nov 21: Everybody Look Out… She’s Walking!